If you care about the environment, then you want to express that in every part of your life. This especially goes for travel. Some people choose particularly low impact vacations, but what if you want to do something more mainstream? 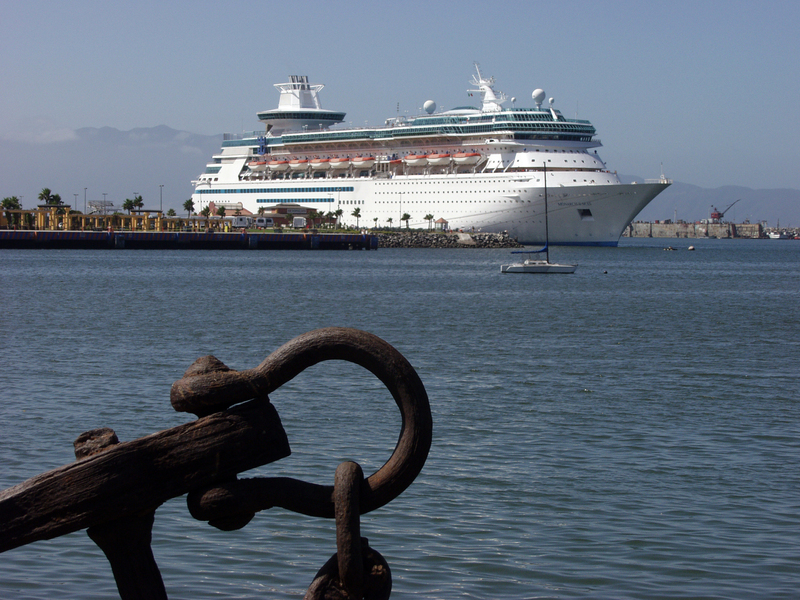 Cruises are very popular vacations, but how green can a huge ship plowing through the ocean be? The answer is: surprisingly green which is demonstrated by an Iglu Cruise report all about the developments in green cruising. Cruise lines are beginning to realize that potential customers appreciate the things they do to help the environment. Cruise lines are making changes such as tinting the windows (reduces glare and allows the air conditioning to work less hard), recycling grey water, installing solar panels, and purchasing biodiesel. One of the best programs is Norwegian – they donate all of their used cooking oil to farmers at their ports of call, who can use it as fuel for their tractors. When choosing your cruise, thus, you can do research and find out which lines are greener – and which are doing the things you most care about. Also bear in mind that cruise lines often have local restrictions placed on them to preserve particularly pristine locations. As cruising becomes even more popular, these kinds of restrictions are likely to be expanded in order to protect the very reason people want to cruise – beautiful wilderness coastlines in the north and pristine beaches in the Caribbean and Mediterranean. Some ports are even now offering hookups to visiting ships so they can turn their engines off while in port (as the recent Carnival incidents remind, a cruise ship gets all of its electricity from its engines). The best way to encourage cruise lines to go green is with your wallet. If you want to find out more about what various lines are doing and learn what you need to choose the best one, follow this link and read the full Iglu Cruise report. Laura Byland is a keen travel writer with a particular interest in how travel impacts the environment, and how the industry is seeking to address green issues. Copyright © 2013 Laura Byland All Rights Reserved. This entry was posted in All about travel, Green Travel, Responsible Tourism, Themed travel, Travel tips and news, What is it? and tagged about green travel, all about green cruise travel, cruise vacation tips, Green cruise travel, Green Travel, IGLU Cruise report, responsible tourism by Findtripinfo.com. Bookmark the permalink.